There's no question that urinary tract infections (UTIs) can be quite the bummer for people everywhere, especially women. One in five women will have at least one UTI during her life, according to the National Kidney Foundation. Due to this (very) painful truth, it's important for women to arm themselves with the most up-to-date information about how to treat this problem — and to learn how to prevent it from happening in the first place. But wait, what is a UTI exactly? A UTI is an infection in any part of your urinary system, but it typically involves the bladder and urethra, according to the Mayo Clinic. UTIs are usually caused by bad bacteria entering the urinary tract through the urethra and multiplying in the bladder, leading to the infection. Characterized by urgent, frequent, and burning urination, even the most mild UTI can be intensely aggravating. You definitely want to solve this problem before it worsens and potentially leads to further health complications. Furthermore, you'll want to take steps to avoid this frustrating issue in the future, especially during those really inconvenient moments (hello, school drop-off!). Take some time now to educate yourself about the latest news regarding UTIs and how to prevent them from ruining your day again. And remember: Always talk to your doctor about the best UTI treatment for you. Scroll below to learn lesser-known facts about UTIs that every woman should be aware of. 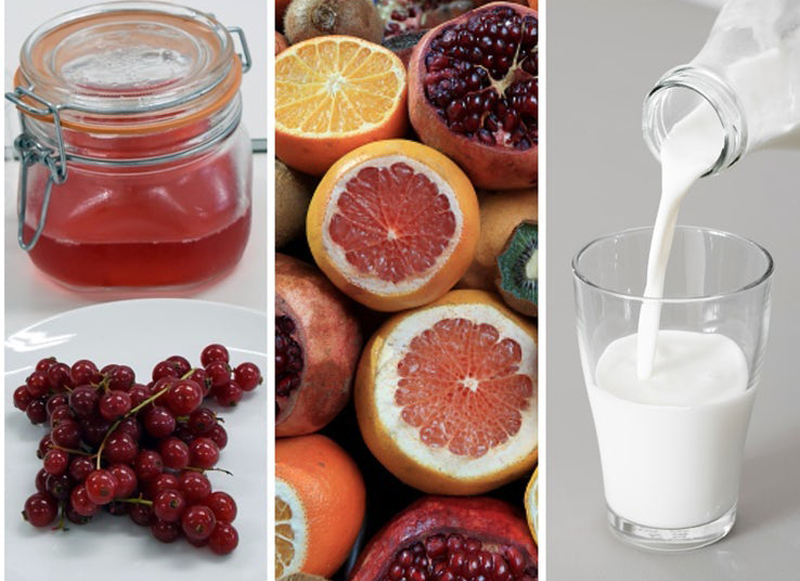 Cranberry juice doesn't work for UTIs. 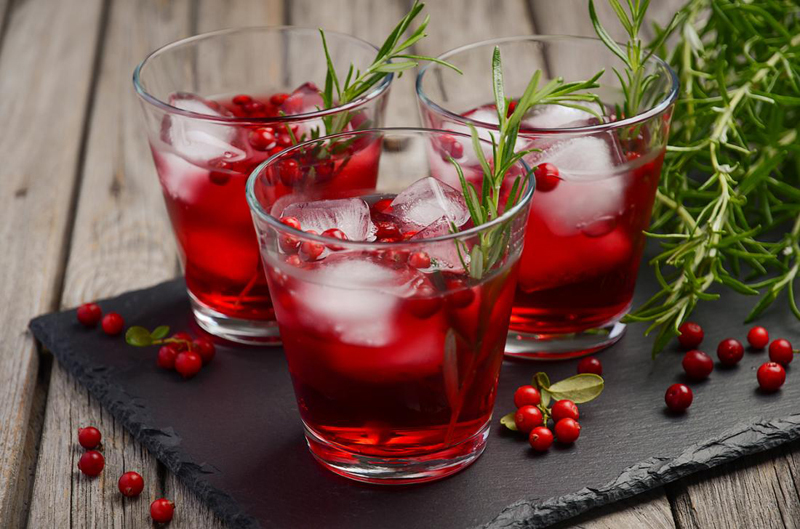 While previous studies over the years have found that cranberry juice (or cranberry pills) may help prevent a bacterial infection in the bladder and the urethra, health organizations now claim there is minimal evidence to support this remedy. The researchers are suggesting that the medical community focus on different treatment approaches. Get more info about home remedies for UTIs here. The difference between a UTI and a silent UTI is that you often don't experience the typical symptoms of a UTI if you have the latter, hence its name, "silent." Luckily, if you're suffering from a silent UTI, there are a number of things you can do to diagnose it, treat it effectively, and prevent a future episode. Get more info about silent UTIs here. 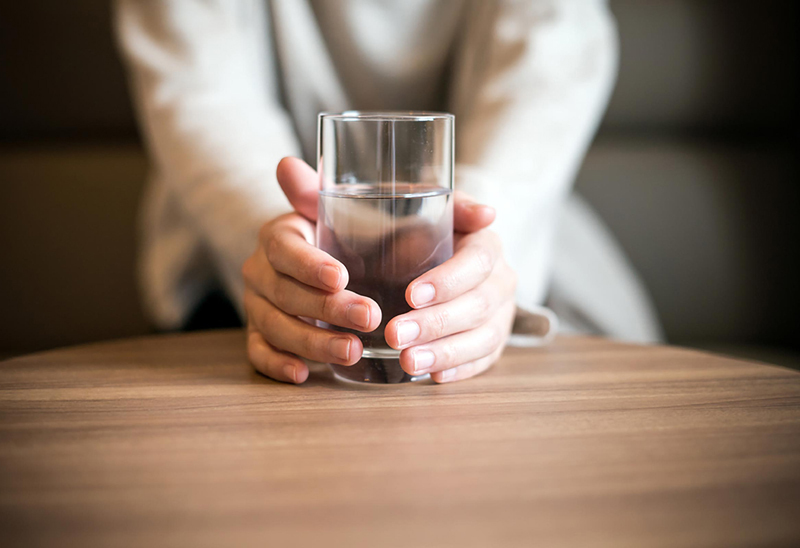 Drinking more water is linked to a lower UTI risk. As we all know, water is the elixir of life. But according to recent research, it may also be the elixir of avoiding future bladder problems — including painful UTIs. Get more info about how to prevent a UTI here. Certain UTI meds may be linked to birth defects. 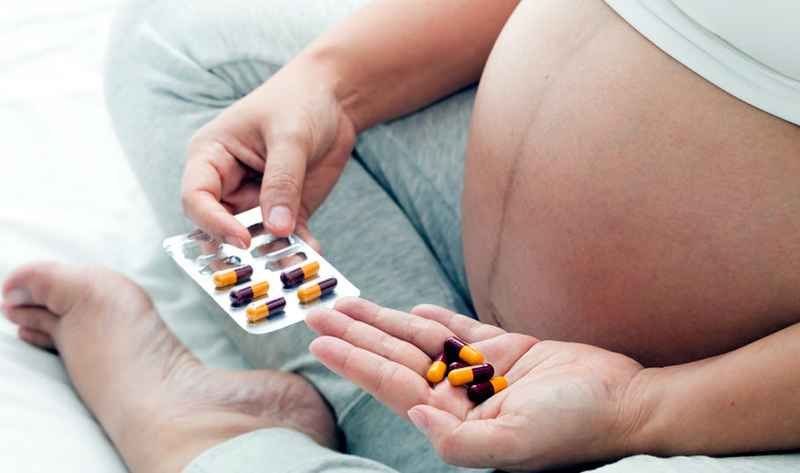 The Centers for Disease Control and Prevention (CDC) has urged women to avoid specific antibiotics during early pregnancy, due to a potential risk of birth defects. Get more info about these UTI meds here. 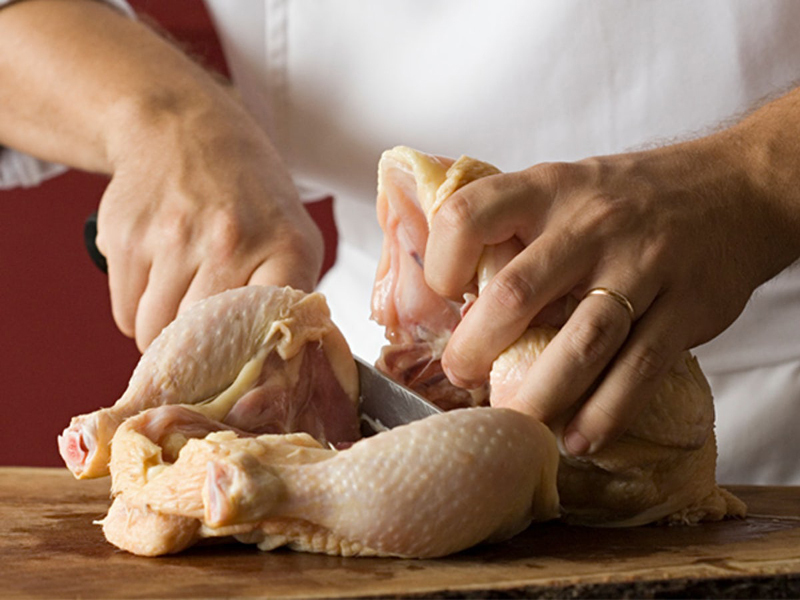 Bacteria in raw chicken is linked to a higher UTI risk. Researchers reported: "In the past, we could say that E. coli from people and poultry were related to one another, but with this study, we can more confidently say that the E. coli went from poultry to people and not vice versa." Get more info about UTI risks here. If your UTI won't go away, it might not be a UTI. You may actually have interstitial cystitis, which is a bladder condition with multiple symptoms that’s often mistaken for a UTI. If you have interstitial cystitis, it's imperative to talk with your doctor about the best treatment fit for you. Get more info about interstitial cystitis here. Pets can get UTIs, too. Pet owners may not be aware that our precious cats and dogs can also have UTIs — and they're just as unpleasant for our furry family members. 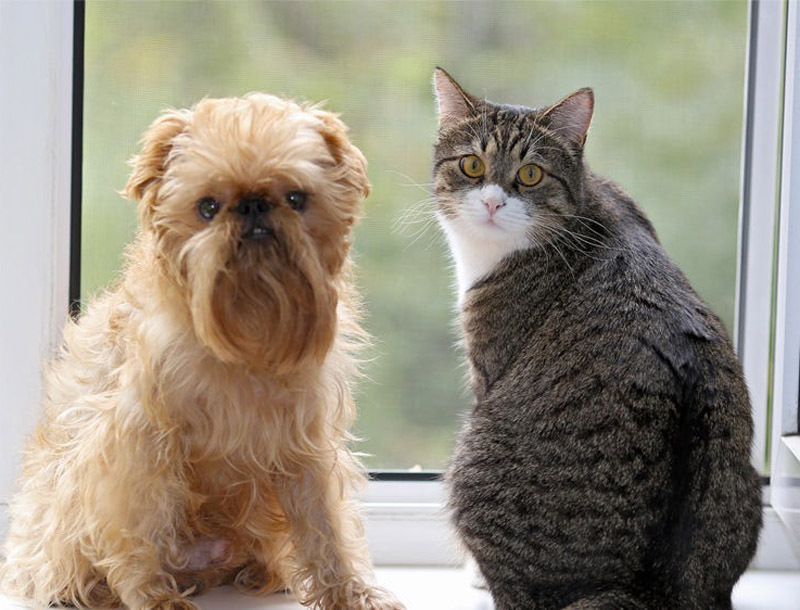 Get more info about dog and cat UTIs here.